Make sure the Revit Keltech Family Catalog file (*.txt) ALWAYS remains with and in the same folder as the Revit family. 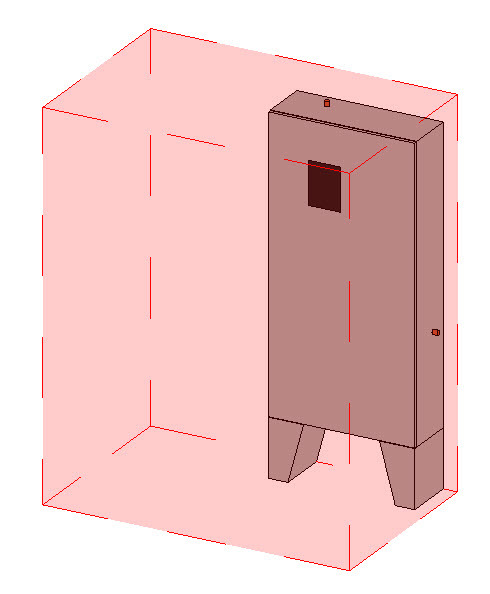 The Keltech Revit Family Type Box will pop up; showing the Keltech models in the catalog. You may need to slide the horizontal scroll bar (right/left) at the bottom of the dialog box, to see all the parameter columns for each Revit Type. 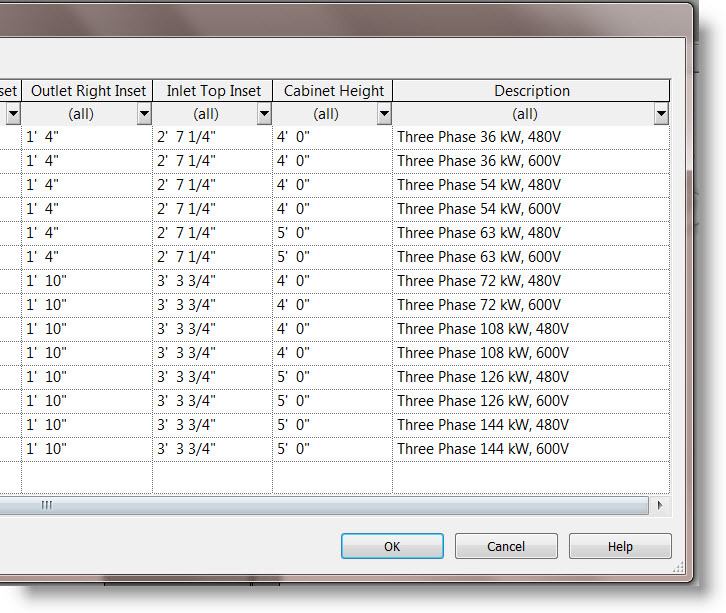 Select one or several Keltech models by holding down the CTRL Key and selecting the models (in the Type Column) you wish to load into your project. Inefficient boiler systems have to generate heat and maintain temperature 24 hours per day, 7 days per week. 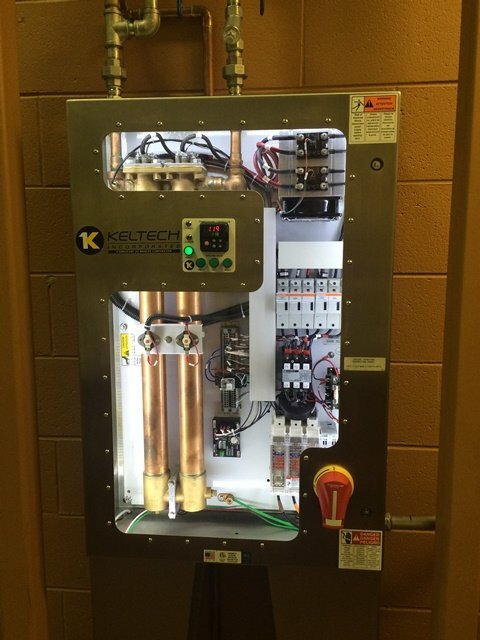 Keltech tankless heaters only heat water when needed. And, Keltech's innovative controller is fully modulating so you only use the actual kW needed, not full power or stages. Requires only one electrical connection and water. 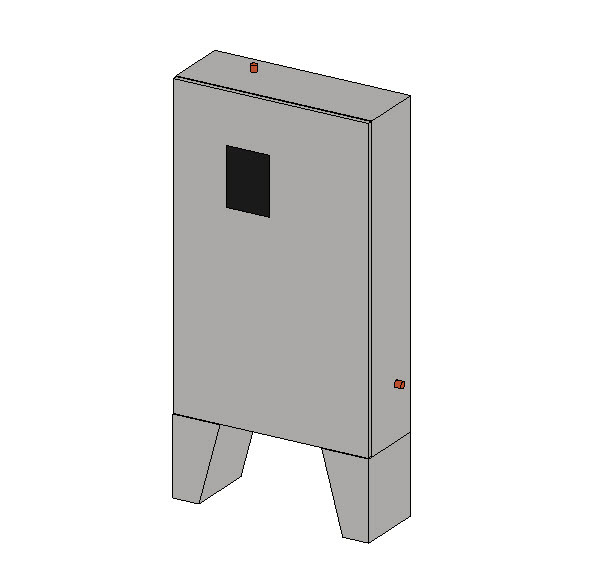 No pumps, no external fusing, and no design needs to be considered externally - it's all built into the heater. Bradley's Revit Keltech Tankless Water Heater families are available for download in the Autodesk Seek Manufacturer's Revit Library - Keltech. 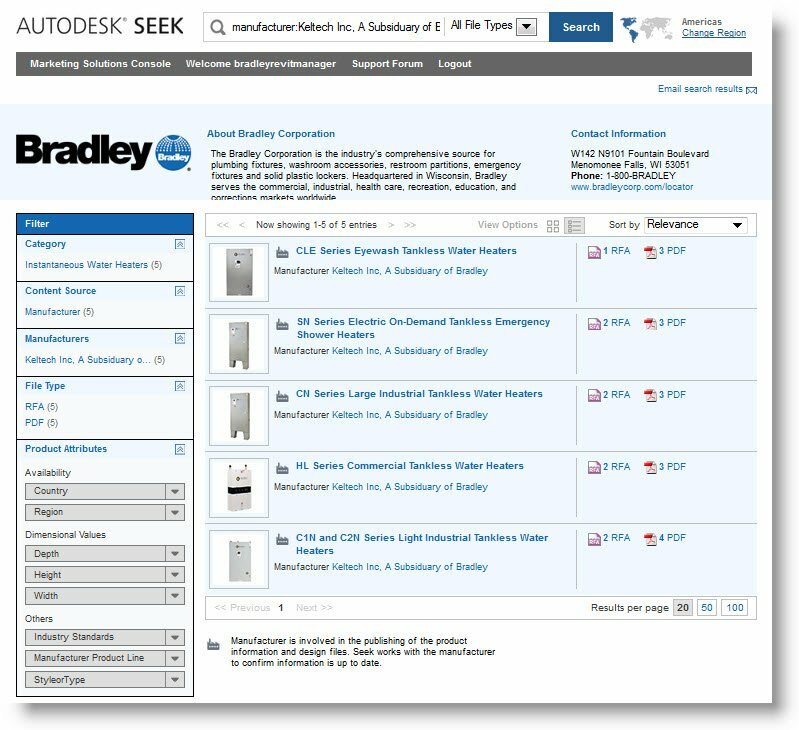 Revit Keltech Tankless Water families can be downloaded from the Bradley Revit Family Library - Bradley - Keltech Revit Library. 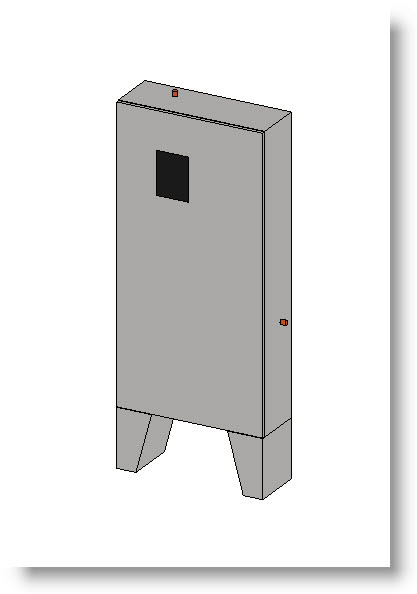 Keltech On-Demand, Tankless Water Heater Product Line, a subsidiary of Bradley Corporation has begun the release of the Keltech Tankless Water Heater Revit Library.